Free Top of The Rock Ticket! With purchase of the Night on the Town Tour by Gray Line New York. 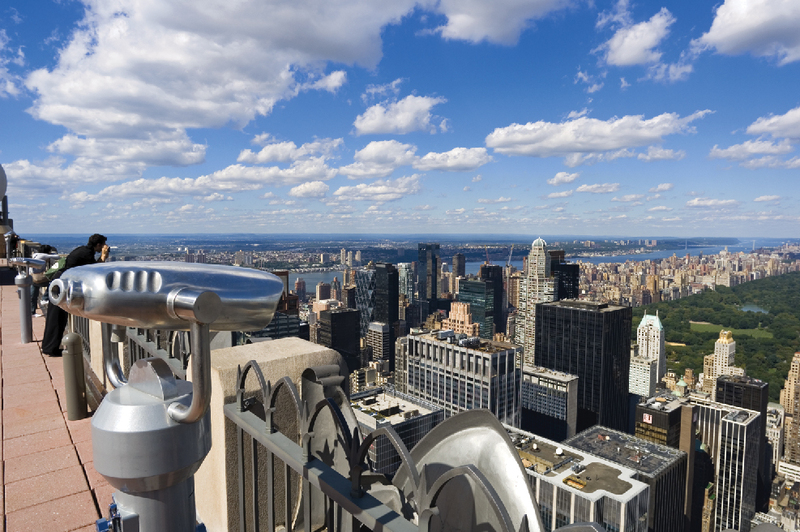 Click here for details to get a birds eye view of NYC from the jaw dropping observation deck! Restaurant week returns on Jan 25th to Feb 7th 2010. Participating restaurants will be offering great deals and some will extend til Feb 28th.